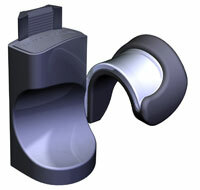 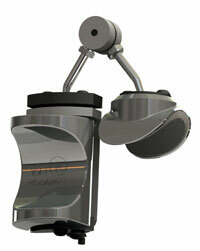 The BG Thumb Cushion offers the widest and most firm cushion of any on the market. 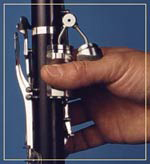 Molded from strong rubber, the BG cushion will not easily flex and offers a strong and wide support for the clarinet. 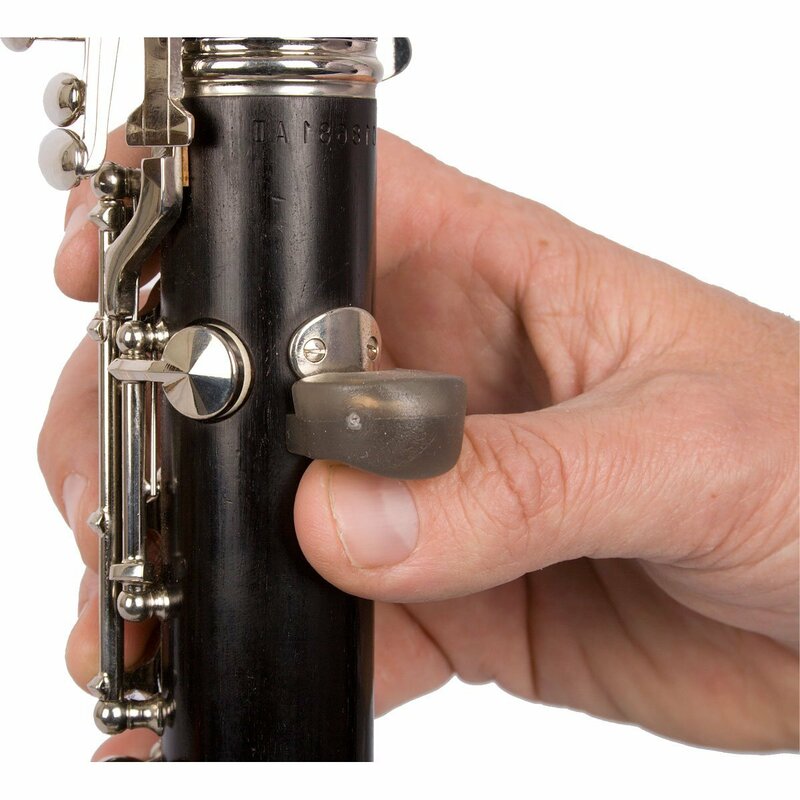 Comfortable and strong, the BG thumb cushion fits both clarinet and oboe and is adaptable to all models. 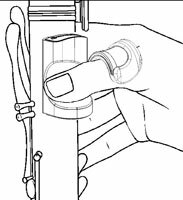 a professional thumb rest that can be adjusted more precise and in all possible directions and made out of durable materials to offer a life long comfort for the demanding player.